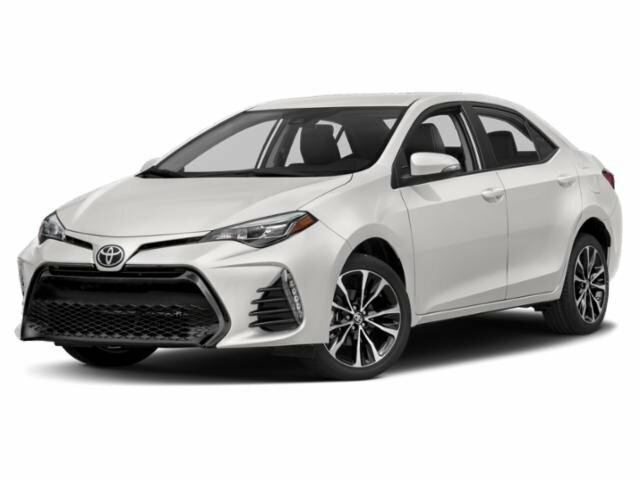 Description 2017 Toyota Corolla LE Clean CARFAX. CARFAX One-Owner. 1.8L I4 DOHC Dual VVT-i FWD Slate Metallic Corolla LE, 4D Sedan, 1.8L I4 DOHC Dual VVT-i, CVT, FWD, Slate Metallic, Ash w/Fabric Seat Trim, ABS brakes, Active Cruise Control, Automatic temperature control, Distance-Pacing Cruise Control, Electronic Stability Control, Exterior Parking Camera Rear, Front Bucket Seats, Low tire pressure warning, Radio: Entune Audio w/6.1 Screen, Remote keyless entry, Traction control.